Your adorable dog has sustained injury. You are at your wits’ end trying to figure out the amount you have to shell out to have this healed. The thought of invasive surgeries and convalescing expenses are giving you nightmares. Wait! You need not press the panic button yet. Recent medical breakthroughs have served to allay your worries to a great extent. 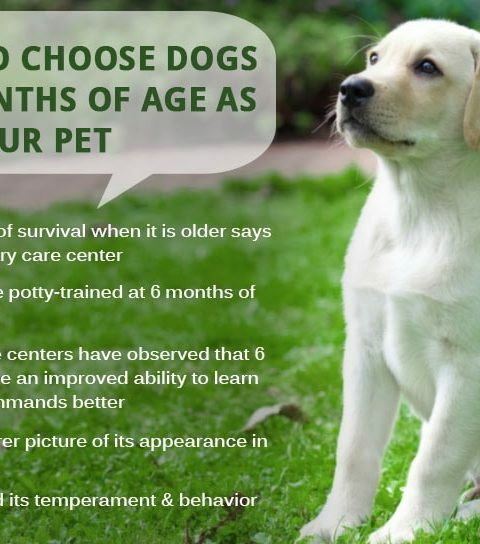 Your canine friend can be treated with stem cell therapy in Texas. About 20% of dogs suffer from debilitating canine osteoarthritis, a form of extreme joint pain. The last curative resort to this is total hip replacement. Prior to this, a number of remedial measures like joint supplements, physical therapeutic actions, weight loss, non-steroidal anti-inflammatory treatment etc. can be applied. All the aforesaid can be forsaken in the favour of regenerative medicine i.e. stem cell therapy. Some fatty tissues are extracted from your dog after application of anaesthesia. The tissues are then processes in specialized labs for extracting stem cells. The veterinarian then sedates the dog again and injects the stem cells into its joints afflicted with arthritis. You will observe marked improvement in the condition of the dog. This fact has been corroborated by the company that has pioneered this treatment mode. In the past 6 years, more than five hundred dogs have been covered under this treatment regime and nearly ninety per cent of dog owners have reported significant pain relief and mood improvement in dogs. 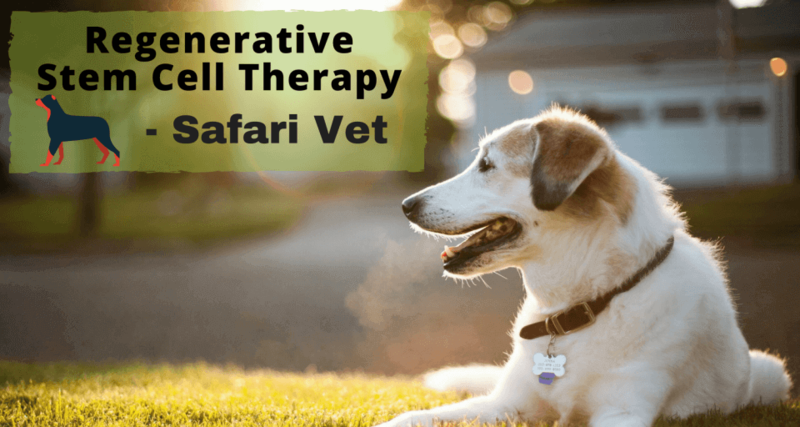 The tentative cost of carrying out stem cell therapy on your canine friend comes at around $2,500 which is just half of the expenditure you are expected to incur on total hip replacement. Both the procedures need the dog to be subjected to anaesthesia. Medical journals are increasingly endorsing the efficacy of this relatively new therapy. 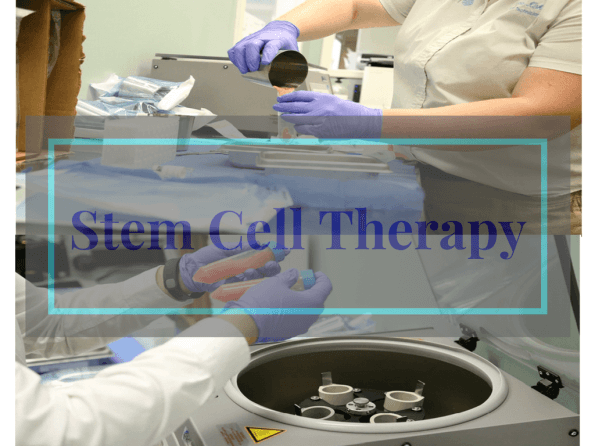 If you have apprehensions regarding the safety and efficiency of stem cell therapy, you need no longer worry. 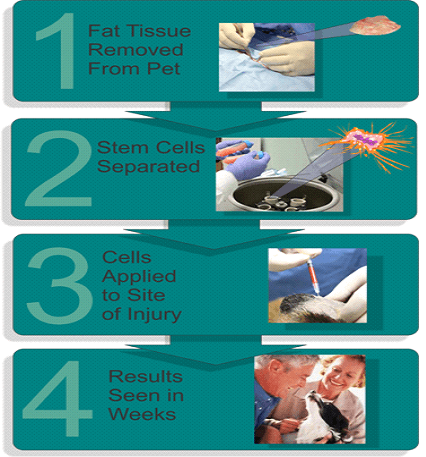 Stem cell relieves your dog from undergoing the gory and painful surgery. The dog recuperates really fast and gets going on its feet pretty early. Typical hip replacement leaves the dog moving within three to four months after surgery. With stem cell therapy, the period is comparably shorter. Now, you can enjoy the frolicking of your dog pretty early and experience the pleasance of the cute smile breaking on your kids’ faces. 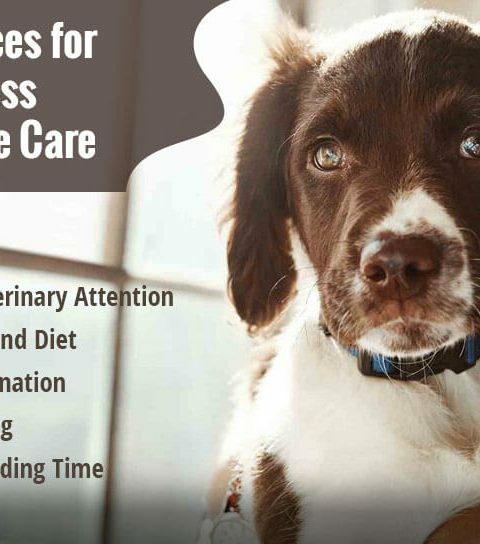 However, as a dog owner, you should exercise your volition and inundate your vet with a barrage of questions regarding the safety, assurance, appropriateness, cost and other aspects of this curative therapy. You need not go by speculations. 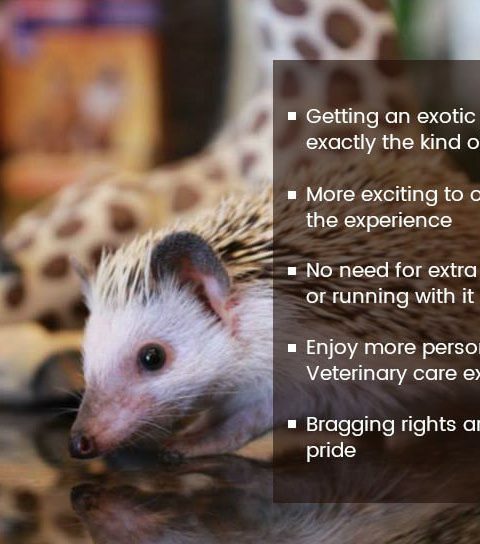 You need to govern your future decisions by the vet’s assurance and from insights gained from previous case studies. This ground breaking therapy essentially saves you tons of money and relieves your dog from painful post-surgery complications. The curative cover of the therapy is extensive and with luck, surgery can be done away with altogether. Stem cell therapy is gradually endearing itself to medical experts and you need to be optimistic about its outcome. How to Resolve Unfiled Tax Returns?